Text messaging is an effective way for business owners and marketers to communicate with customers. It eliminates many traditional barriers to engagement (such as geographic proximity and face-to-face contact), is easy to use, and doesn’t require high overhead costs. We live in a truly mobile world. And it’s only going to get more so, with nearly 9 in 10 respondents saying they send and receive text messages on a daily basis. This presents a massive opportunity for marketers. Traditional advertising methods such as billboards, TV commercials, and radio spots are costly and often fail to reach their target audience. E-mail ads are less expensive but are rarely opened and read (thanks to increasingly sophisticated spam filters). Roughly 95% of text messages are opened, and most of those within three minutes of being received. Thus with text message marketing, the odds of your message being opened and read are much higher than through other mediums. 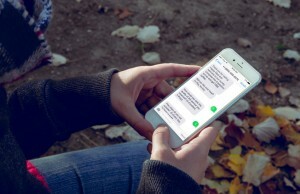 The largest blocs of respondents said they use SMS messaging primarily to connect with friends and family members. However, a high enough percentage of respondents use text messaging to communicate with their favorite brands. More importantly, the small but growing percentage of respondents who do this (roughly 4% at current) shows that there is still major room for growth. Marketers who get in the game early and connect with customers via SMS stand to reap the largest rewards. For example, some forward-thinking companies are providing live customer service support via text messaging. These intrepid businesses list a text-only phone number that customers can use to get fast answers to various questions. Those customers who need to speak directly with a representative can be transferred immediately. 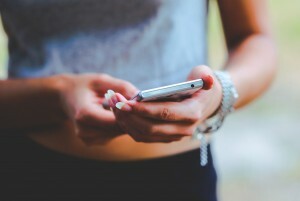 The best way to cultivate and keep business is to connect with customers view their preferred medium, which is text messaging. 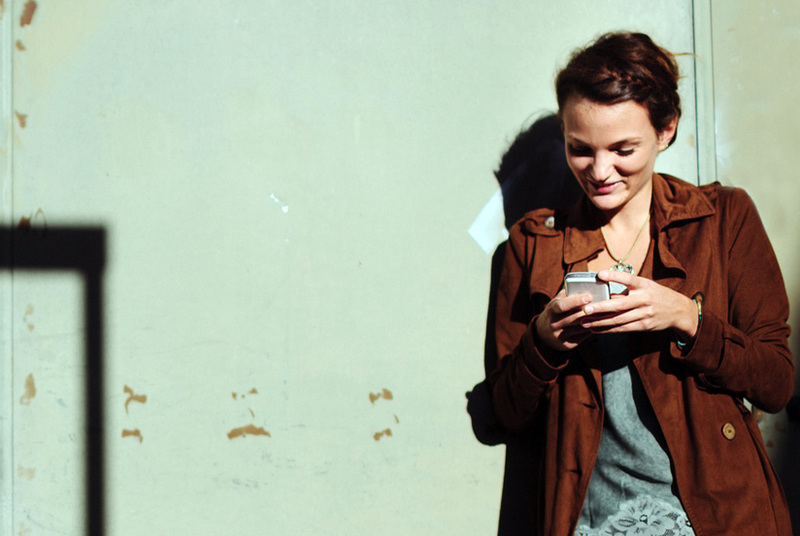 SMS customer service boosts brand loyalty by keeping customers happy and engaged. A full 75% percent of respondents said they would consent to receive communications (“opt-in”) from a brand they trust. This shows that, while the proportion of customers now using SMS to communicate with brands is relatively small, there is ample room for growth. This high percentage of “open minded” customers shows that different types of engagement points work well for engaging customers and helping them communicate with your business via text messaging. As the SMS market continues to grow, businesses who identify and engage with these customers first will have the most success.